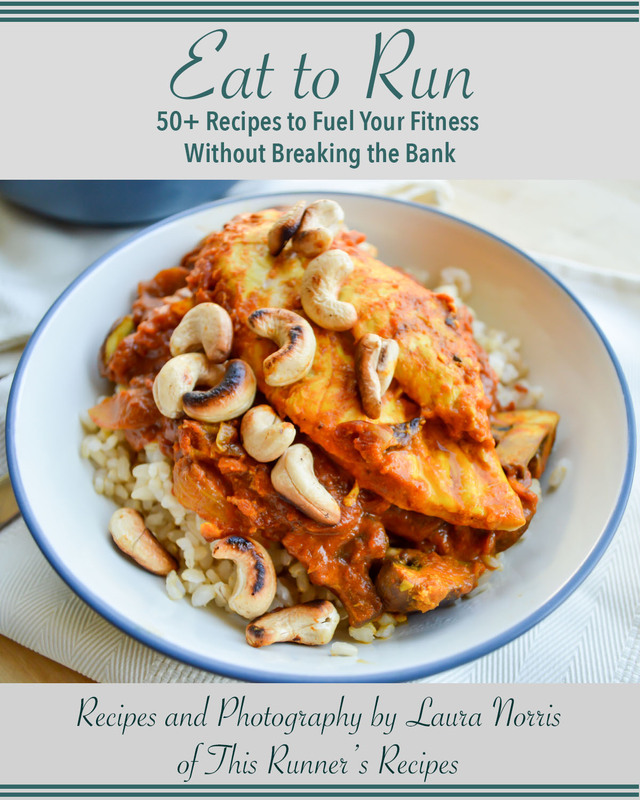 Eat to Run: 50+ Recipes to Fuel Your Fitness Without Breaking the Bank eCookbook is full of nutritious and delicious recipes that will help you run your best, whether you are running to lose weight or training for a marathon. 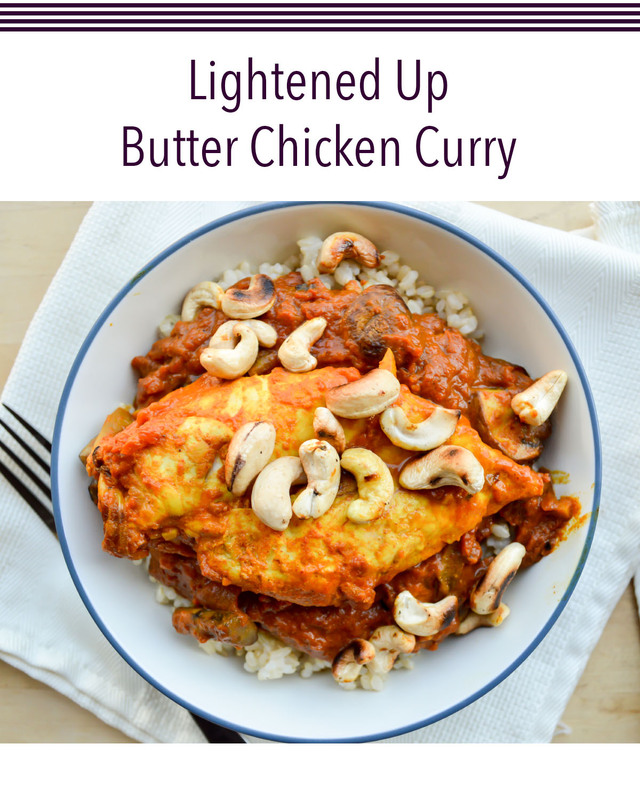 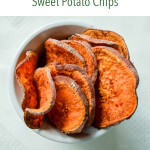 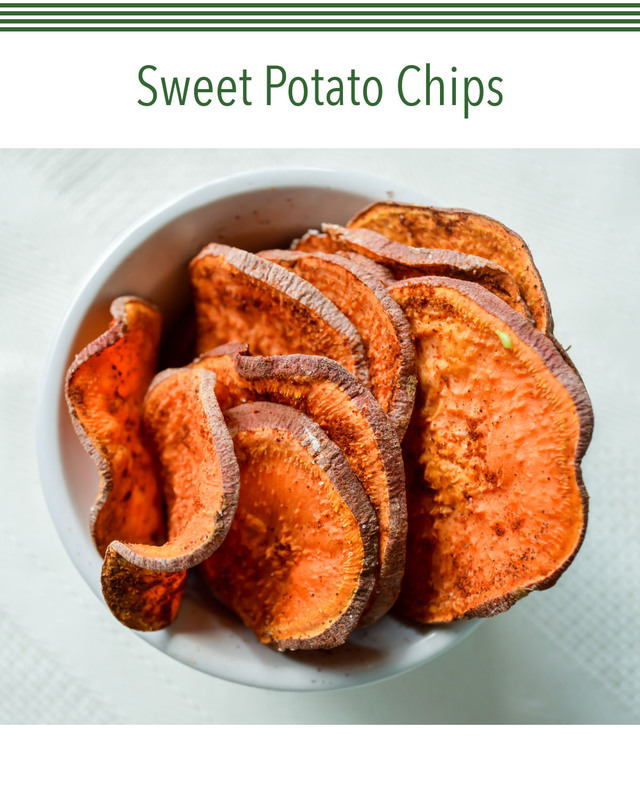 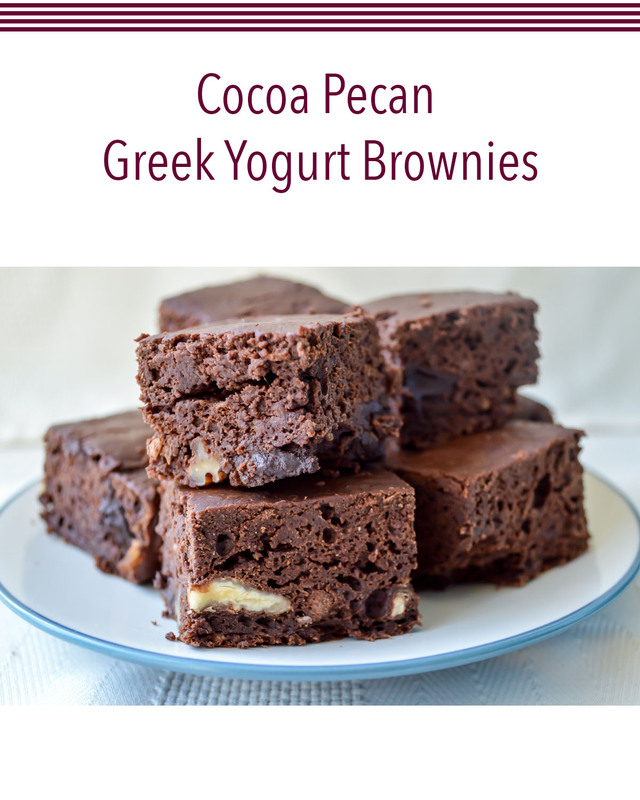 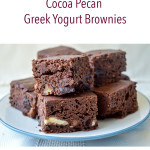 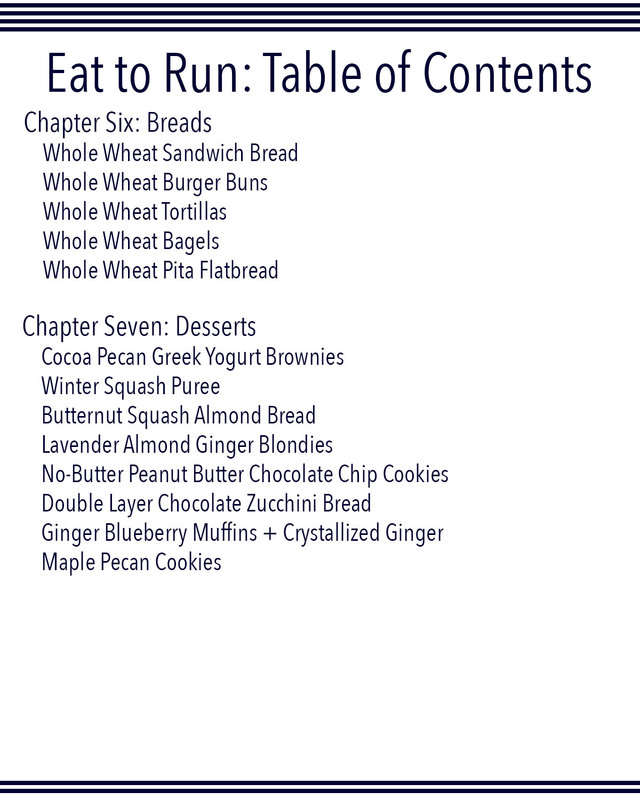 From homemade breads and nourishing breakfasts to lightened up versions of your favorite dinners and desserts, Eat to Run offers something for every palate and includes gluten free, Paleo, and vegan recipes. 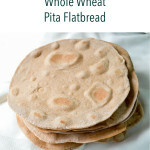 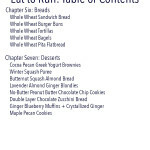 Plus, you’ll receive tips and tricks for cooking at home on a budget, including how to make your own bread! 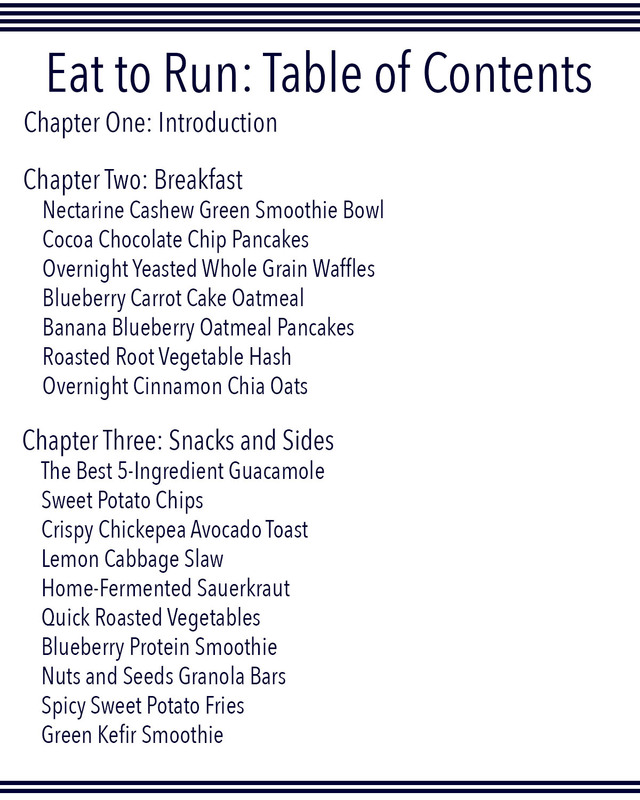 Eat to Run: 50+ Recipes to Fuel Your Fitness Without Breaking the Bank Cookbook is an 140+ page cookbook in e-book format full of nutritious and delicious recipes that will help you run your best, whether you are running to lose weight or training for a marathon. 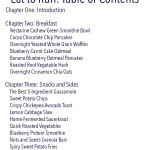 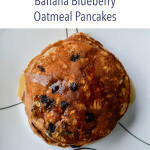 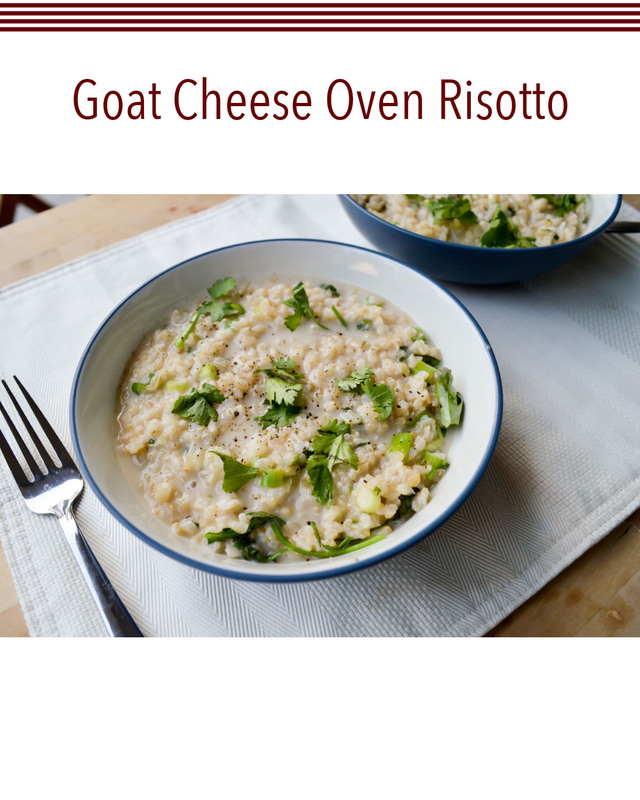 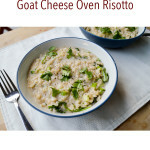 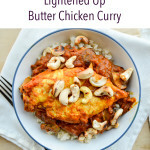 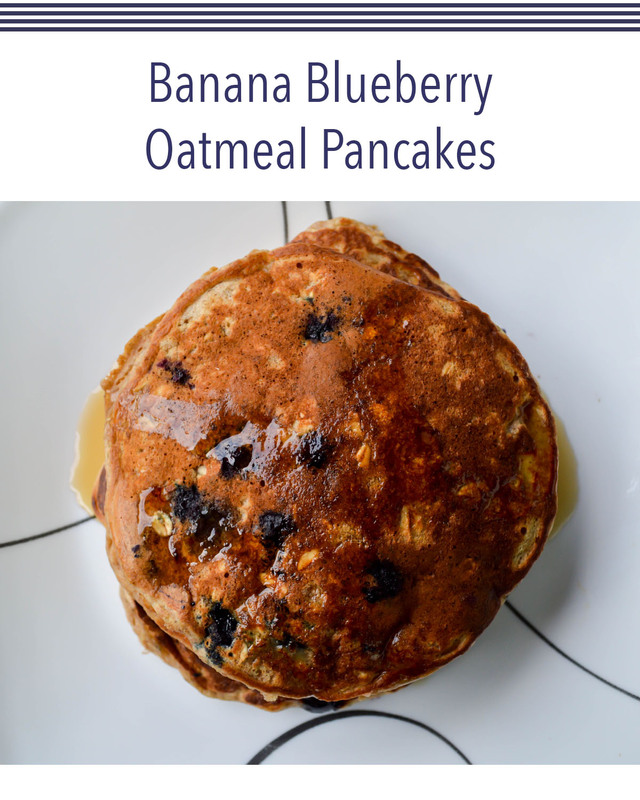 The recipes will fight inflammation with ingredients such as ginger and turmeric, boost your immune system with probiotic-rich sauerkraut and green kefir smoothies, fuel your training with carbohydrate-rich meals such as oatmeals, pancakes, and stuffed squash, and jumpstart muscle recovery with protein-rich roasted chicken and fish tacos. 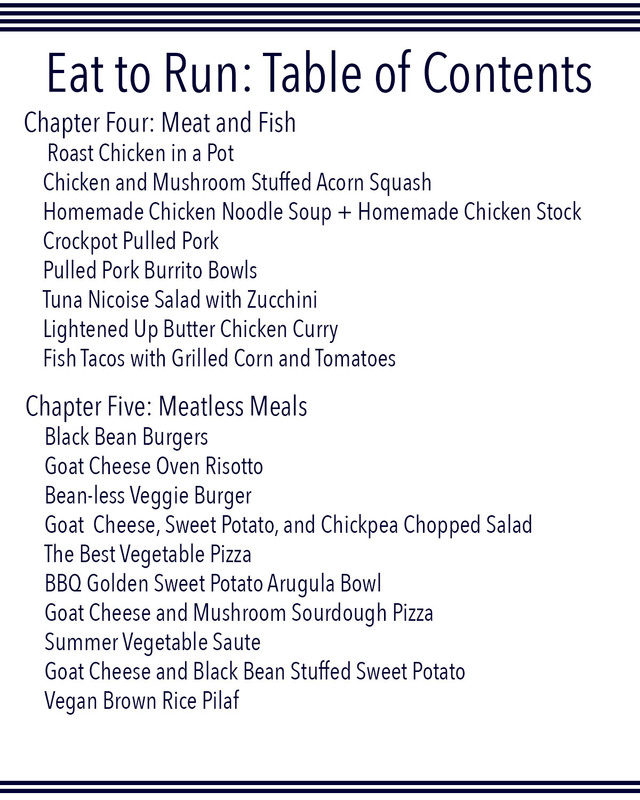 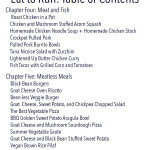 Eat to Run offers something for every palate and includes gluten free, Paleo, and vegan recipes, plus tips on how to adapt certain recipes to fit your dietary needs. 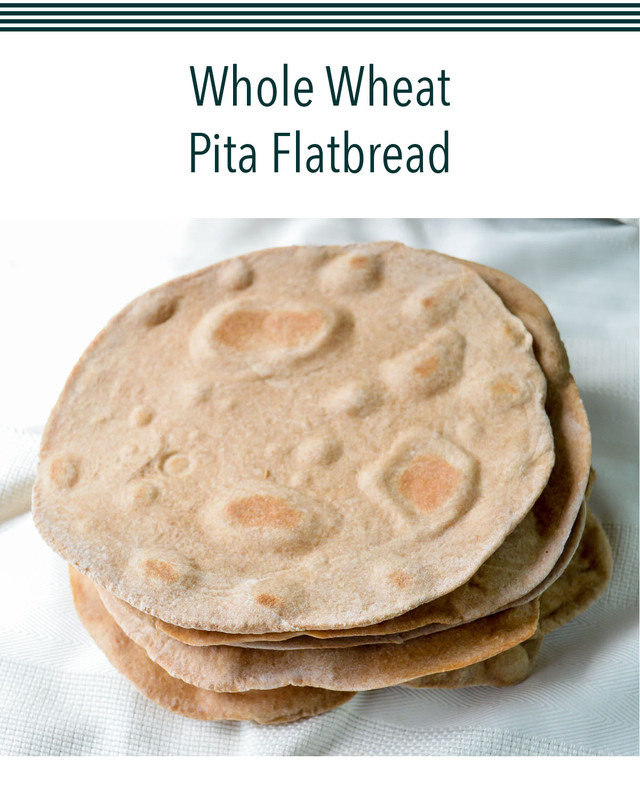 Additionally, you’ll receive tips and tricks for cooking at home on a budget, including how to make your own bread and fermented foods!